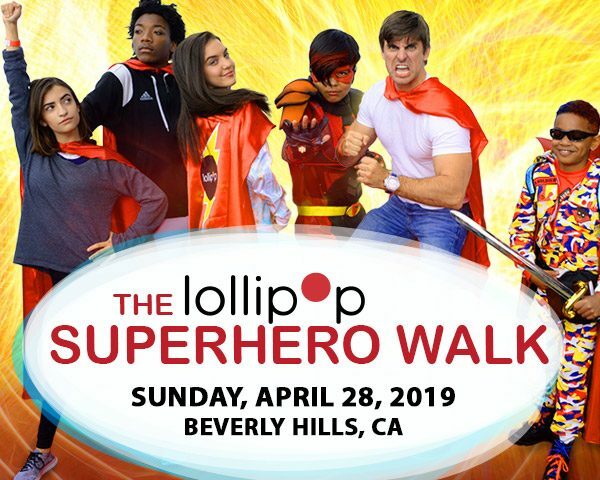 Join us on Sunday, April 28, 2019, in Beverly Hills, as we reveal 8 new superheroes and their amazing one-of-a-kind costumes! Food, beverages, music, face-painting, photo booth and more! Fun for the whole family! 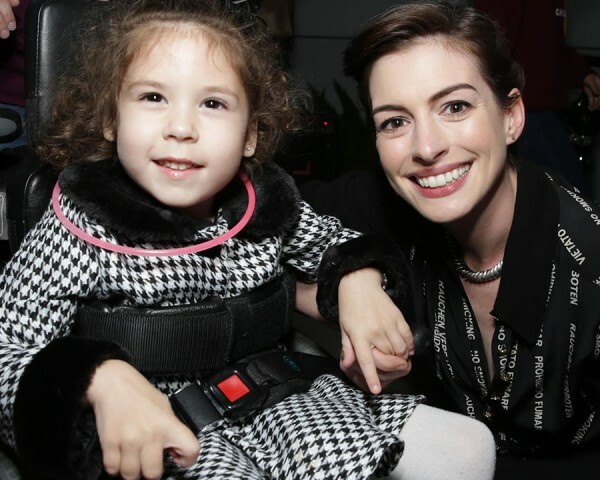 LOLLIPOP held a very special Night Under the Stars for pediatric patients and their families, hosted by LOLLIPOP board member Anne Hathaway. The event was held at Nickelodeon Animation Studio in Burbank and featured an outdoor screening of Twentieth Century Fox’s Rio 2. Jennifer Garner shares a moment with the patients at Children’s Hospital of Orange County after a special screening of Disney’s Alexander and the Terrible, Horrible, No Good, Very Bad Day. 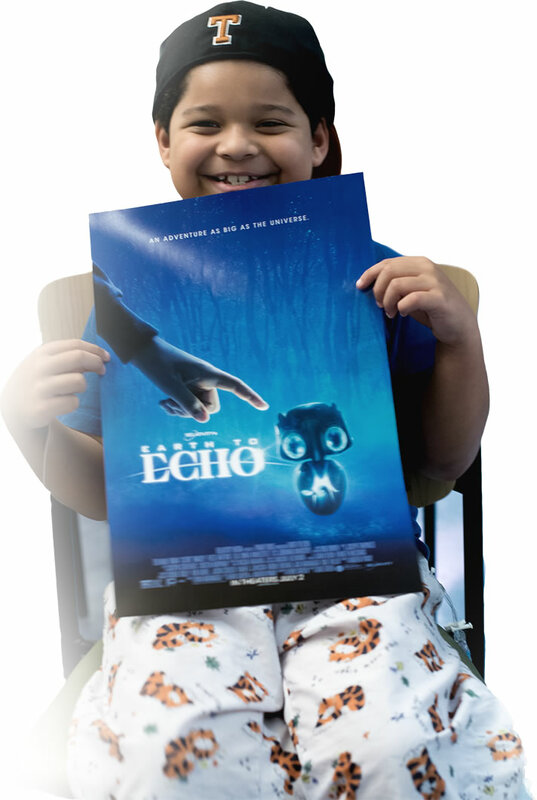 The screening was held in the hospital’s new LOLLIPOP movie theater, featuring a state-of-the-art digital projector, screen, and audio solution donated by Christie. The experience of lining up at the theater when your favorite movie opens, getting your ticket, grabbing popcorn, and picking out a seat can be a memorable moment in a child’s life. But what about the children who are battling life-threatening illnesses in hospitals nationwide who can’t get to the theater? The kids who don’t get to enjoy that experience at the same time as everyone else? That’s where LOLLIPOP comes in. LOLLIPOP delivers the season’s biggest blockbusters while they are still in the theater right to those children and their families at the hospital, working with leading motion picture studios to bring the joy, magic, and momentary escape of the movies to those who need it most.